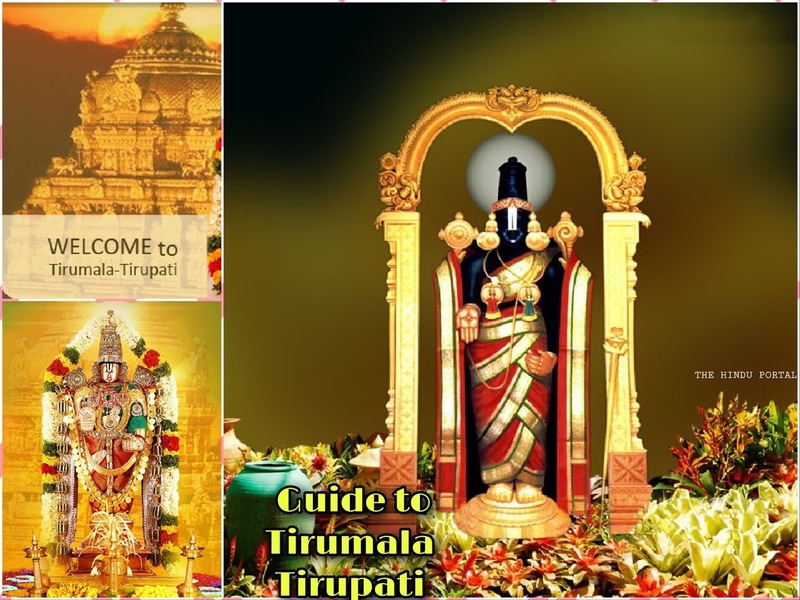 Complete guide to Tirupati is an initiative of ‘Shree Gurunathji’, founder of “Shree Balaji Mandir”, Charkop. He has done innumerable contributions to serve the devotees, he is among the blessed one of ‘Shree Balaji’. He always thinks with regards to help devotees in every possible way he can, the guide is just another way of his contributions to facilitate devotees going Tirupati. 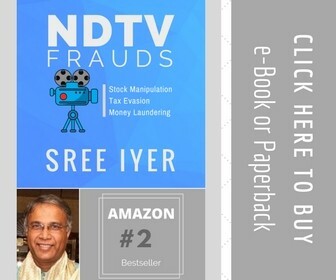 I hope his idea on providing a complete guide to tirupati would be lucrative for the devotees going to Tirupati. Tirumala Venkateswara Temple is a Hindu temple on venkata, the seventh hill of Tirumala, near Tirupati in the Chittoor district of Andhra Pradesh. Devotees need to reach Renigunta airport or Renigunta railway station to reach Tirupati. Chennai airport can be another alternative to visit Tirupati. It takes approx. 4 hours to reach Tirumala from Chennai airport via cool cabs. As the name says, it means ‘darshan’ for all. Around 50k devotees visits temple every day. Approx. 18-20 hours are allotted for sarvadarshanam depending on the number of devotees. The Seeghra Darshanm facility is introduced 0n 21-09-2009 by TTD to provide quick Darshan for the devotees. The cost of the Ticket is Rs.300/devotee. The darshan timings are the same as that for Sarvadarsanam. Saturday,Sunday, Monday 4.00am to 5.00am , 7.00am to 6.00pm and 9.00pm to upto Ekantha seva. Thursday 09.00am to 6.00 pm and 9.00pm to upto Ekanthaseva. Friday 10.00am to 6.00pm and 9.00pm to upto Ekanthaseva. There are two ways of reaching tirmala by foot, one is through Gali Gopuram and second is Srivari Mettu, Divya Darshan facility is provided for pedestrian who come on foot to Tirumala through Gali Gopuram or Srivari Mettu. This special darshan is arranged for the physically disabled and the aged, the infants along with parents through a separate gate at the Maha Dwaram,the main temple entrance. If necessary, such devotee is escorted by a volunteer. The entrance of the mandir for doing darshan is via Vaikuntan queue complex, the initial place where the queue of devotees for darshan initiates.The huge complex is a combination of many inter-connected halls that leads devotees to the destined main temple where the idol is placed. The queue is organized in a very efficient way such that every devotee reaches to the main temple comfortably. The inter-connected halls are very clean and hygienic, TTD provides free of cost services to the devotees in a queue. Food is provided for the waiting pilgrims free of cost. Milk, Coffee & Tea provided for waiting pilgrims free of cost. Devotee can purchase TTD publications, calendars, photographs with minimal charges. In entrance, Place where the foot wears are deposited. There are volunteers who look after the devotees comfort s, they look after the facilities provided in the vaikuntam complex. The term was introduced to minimize the waiting time for Sarvadarsanam. The token costs Rs. 50. In tirumala, TTD has facilated free stay in the huge dharamshalas around the temple. Luxurious motels and guest houses are also available there. All bookings have to be made to the central office of the TTD. Most of the hotels and accommodations in Tirupati are centrally located at the outskirts of Tirupati. For your convenience we have further divided the places to stay in Tirupati under various categories, where you can easily choose the option according to your budget, need and choice. Hotels like Ramee Guestline , Fortune Kences, Hotel Mayura , etc also have luxurious facilities. You would find water tank usually near every temple preaching Hinduism. The same were constructed during ancient or medieval times. The water tank developed was strictly created for the idol, for God’s bath, for cleaning procedures of the temple, etc. It is also used for drinking purposes inside the temple and also by the priest and their families who live in the TTD premises. The water in the Pushkarini is very clean and divine. Swami Pushkarini was a delight tank of lord vishnu in Vaikuntham, and the same was brought to earth by Garuda, for the enjoyment of Shree Blaji. It is located adjacent to the Sri Venkateshwara temple. All devotees take bath in a divine tank before entering the temple. It is strongly believed that the people who bathes in the tank becomes pure, all the sins is been exterminated by the divineness of the water. The spiritual waterfall is believed to be falling directly from heaven. It is approx. 3 kms away from the main temple. Akash ganga’s water is utilized for Shree Balaji’s Bathing, that is the prime usage of water. It is also used for the abhishekham of Shree Balaji. It is in the north 5 kms away from tirumala temple, it is another must visit place in tirupati to clean your sins. It is surrounded by beautiful hills, many tributaries from the hills meets the reservoir (Papa Vinashanam). To preserve the divineness TTD has developed a dam to maintain the flow of reservoir. It is located 1km away in the north; it says the story of lord’s transformation into rock. It is very unique and mysterious place to be visited in Tirupati. No busses ply towards Shila Thoranam. You need to go by foot or by private vehicle. It is located at a 20 minute walk able distance from varahswami temple. It occupies the area of 460 acres in tirupati and tirumala. The garden meets the needs of the temple. The for a and fauna of the garden is implicitly for shree balaji. It supplies flowers for mandapam, pandals and making garland of the idols in the temple. The Ashthana Mandapam or Sadas Hall is an auditorium near the main temple complex. Cultural events are held here. It is one of the ancient museums in India, It was established in 1980. It is a database of articles, white papers. It has the complete details of performing seva of shree balaji in a very spiritual way. 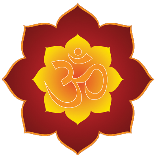 It lists the protocols of performing seva. As per the ancient Hindu mythology, it is believed that ‘shreevari padalu’ is a place where “Shree Balaji” placed his feets for the first time. The foot prints acknowledging the same can be seen at the top of Narayanagiri hill. Charismatic Tirumala temple is visible from the hill.